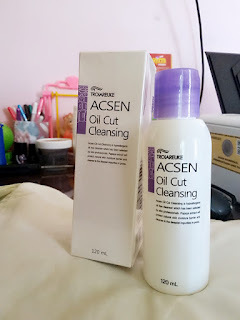 Today i'm going to review my first Cleansing Oil, it's the TROIAREUKE - ACSEN Oil Cut Cleansing ! 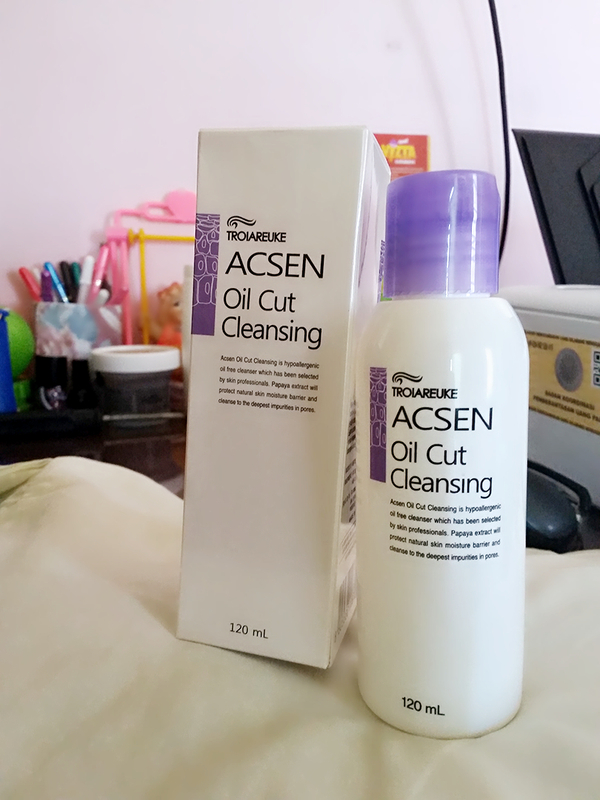 This oil cut cleansing contains 0% oil, and targeted for people with oily or sensitive skin. The texture is completely like a gel without any oil ! It has cooling effect and at first honestly i didn't expect that it would clean my waterproof makeup but it did ! 1. Put some Oil-cut Cleansing on your dry hand and apply on your face, then start to rub your face softly. 2. Make your hands wet with warm water and rub your face again. 3. When you feel your skin is clear you could wash your face. 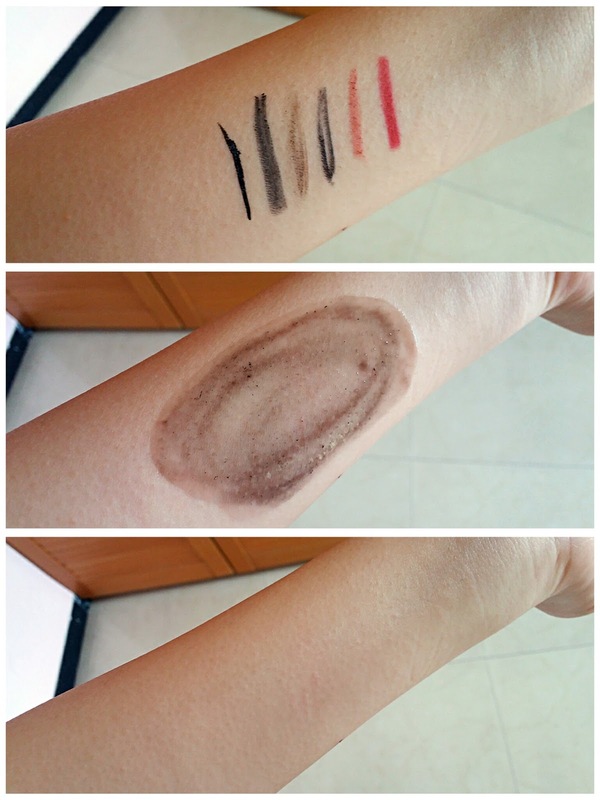 It completely remove my makeup (even my waterproof makeup !) without any harsh rubbing + it has cooling sensation which is amazing ! - Their cleansing performance are amazing with just tiny drops ! - Moisturize the face and gentle to the skin. But also considering that you only need a very little drops to clean your whole makeup, sooo... if you have the money to try, be sure to try them ! because it did works ! Repurchase ? I don't think i could repurchase XD but if i could, i definetly would ! Recommend ? Yes ! 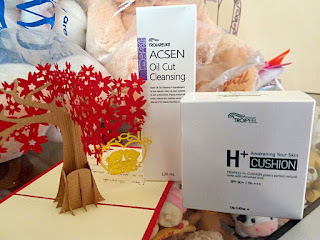 for people with oily / sensitive skin and you are not on a budget ! Hehehe. Iyaa. Emg mahal sih tapi bagus bgt XD mgkn bener kata2 ada harga ada kualitas yaa.